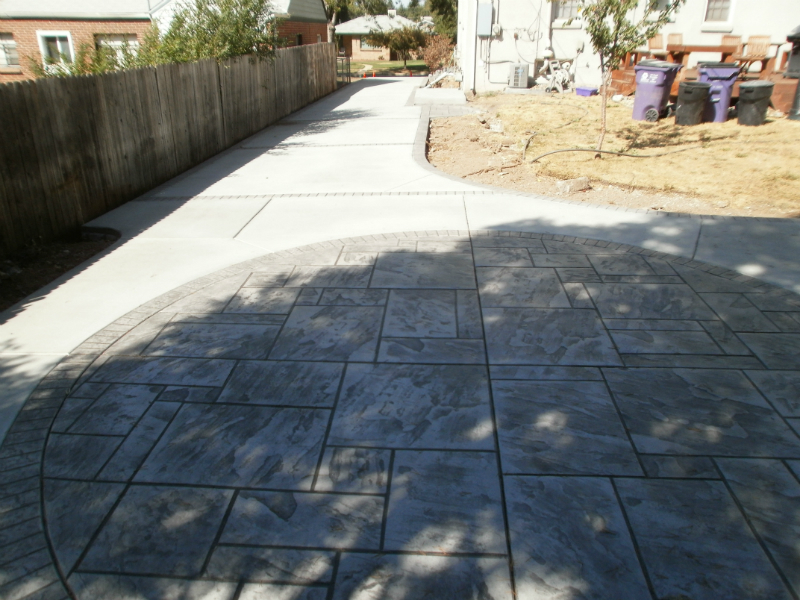 Driveways are a very utilitarian component of our homes and businesses. 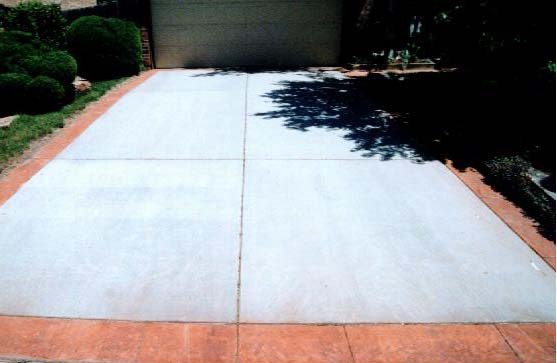 They are often overlooked and considered to be just a place to put the car. 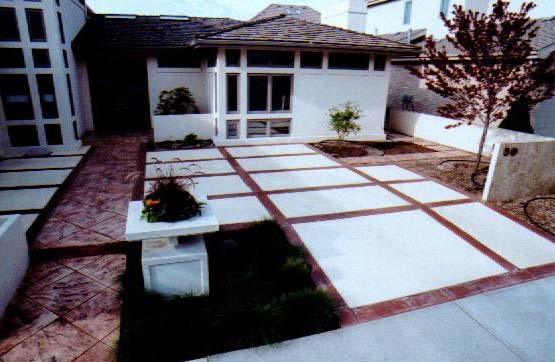 They too can be beautiful, like your patio or pool deck. 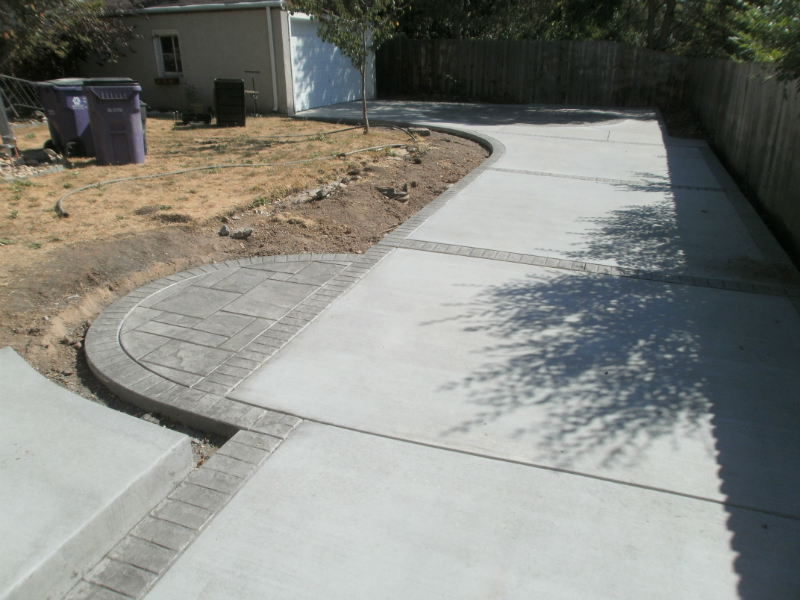 We design your driveway with function in mind. 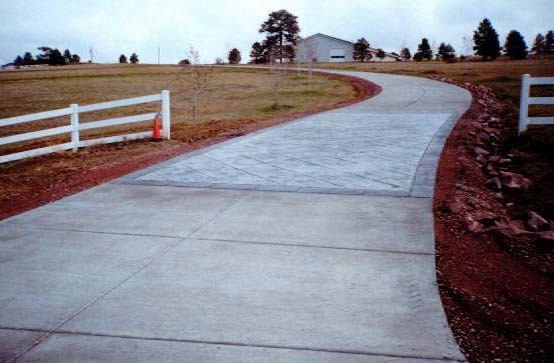 It will be as strong or in some cases stronger than your existing driveway. 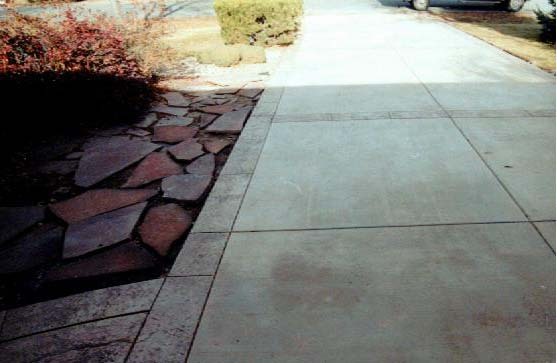 We have much experience with concrete which is exposed to constant traffic. Some of our work can bee seen in many places in downtown Denver.